As our way of saying thanks for subscribing, please download your free sleep guide today! 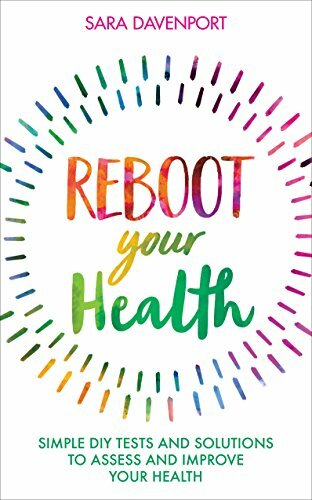 Written by health advocate, Sara Davenport, Reboot Health brings you the best of holistic health. Preventative and curative solutions from nutrition & inspiration to alternative therapies. Ideas and advice on how to address your health issues and live better.